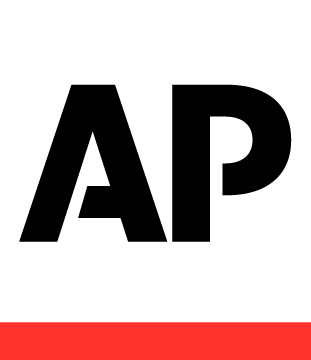 And the latest amazing feat is Associated Press' roll-out of historical video footage from the past 100 years that is now available on its YouTube site: AP Archive . As part of this project, AP has also released footage from the British Movietone archive on its own channel. Everything from the 1906 San Francisco earthquake, to the Hindenburg disaster, to the Los Angeles Watts Riots. The footage (no sound) from the Japanese bombing of Pearl Harbor is especially unique with many scenes of destruction not generally seen. For all of the trouble that people create with the Internet, this treasure trove of historical information is certainly a bright spot. It is truly a remarkable educational resource. Available for all to view.